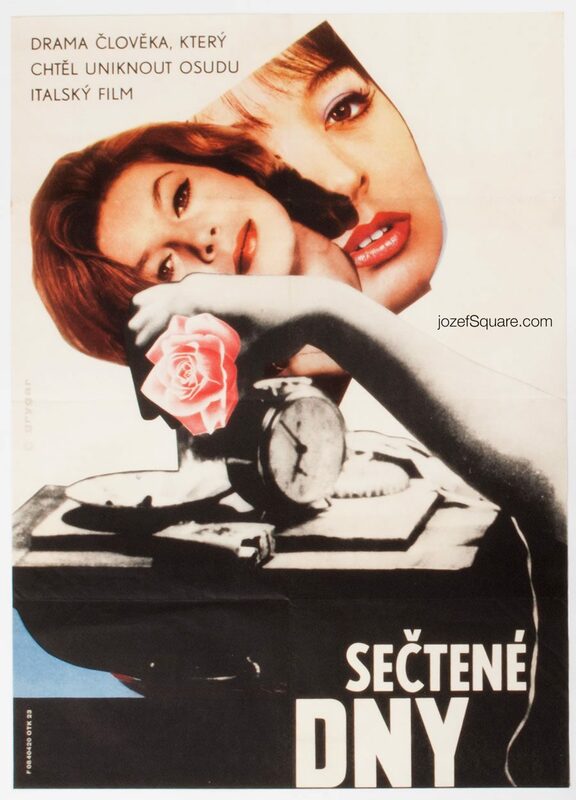 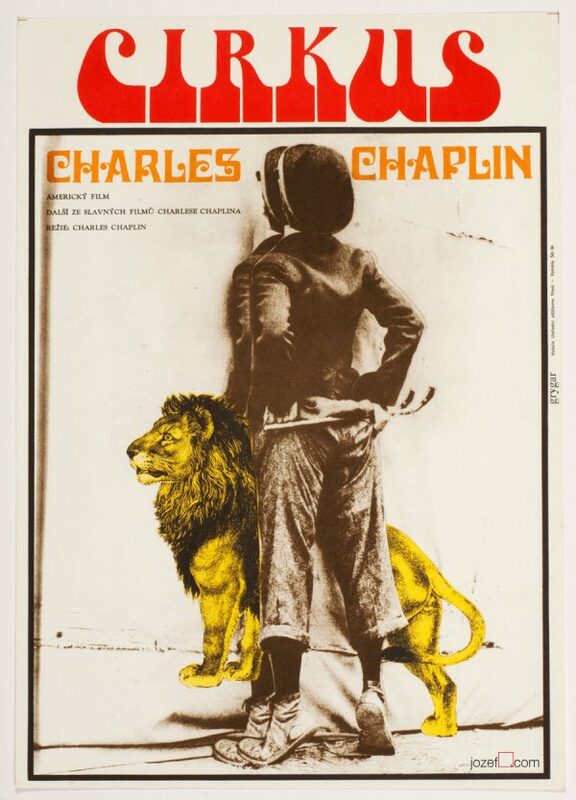 Movie poster designed for Elio Petri’s drama with fascinating collage by Slovak audio-visual artist Milan Grygar. 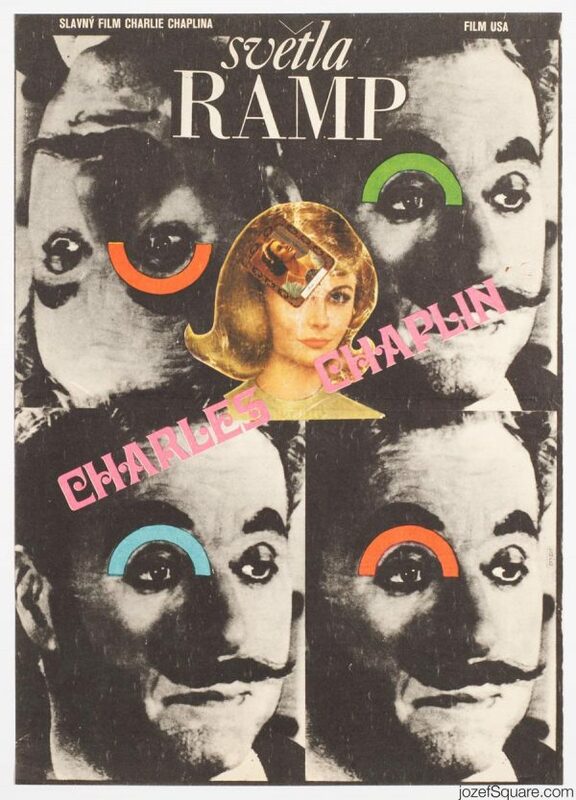 Milan Grygar’s romantic collage poster for 60s existential drama. 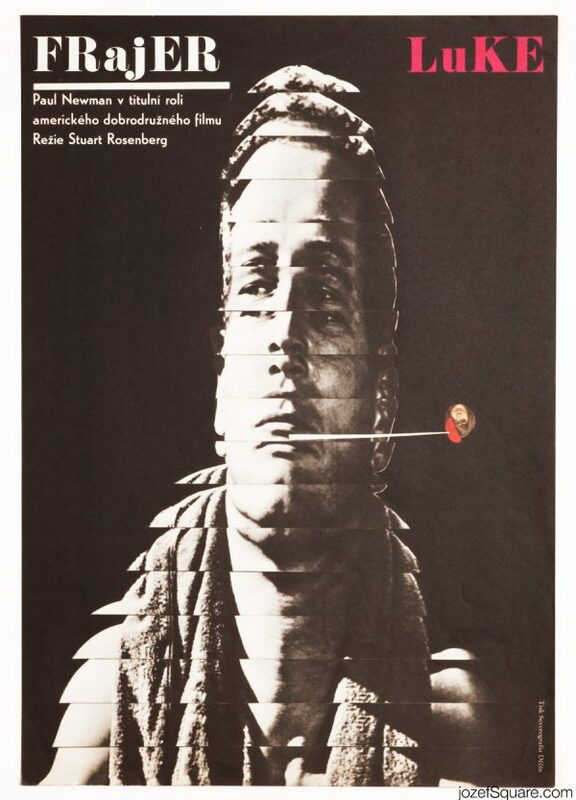 Be the first to review “Movie Poster – His Days Are Numbered, Milan Grygar, 1965” Click here to cancel reply.